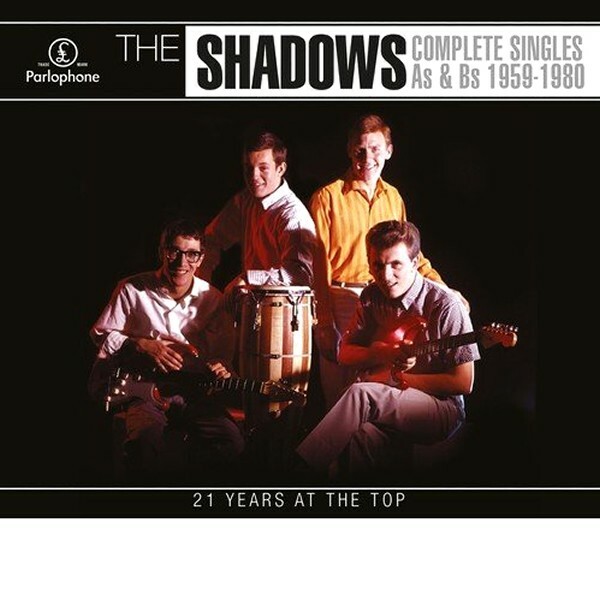 The Shadows only really dominated British pop and rock music for about five years, from late 1958 through 1963, but they've held on to their audience for decades, partly owing to the consistency of their work, especially their singles. This 86-track collection, running 240 minutes, assembles the group's complete singles output from 21 of those years -- and not surprisingly, it's not only pretty good (and sometimes excellent) rock & roll, but also a reflection of some key aspects of British pop/rock and pop culture, and, apart from some early missteps and some late-era predictability, very good listening. 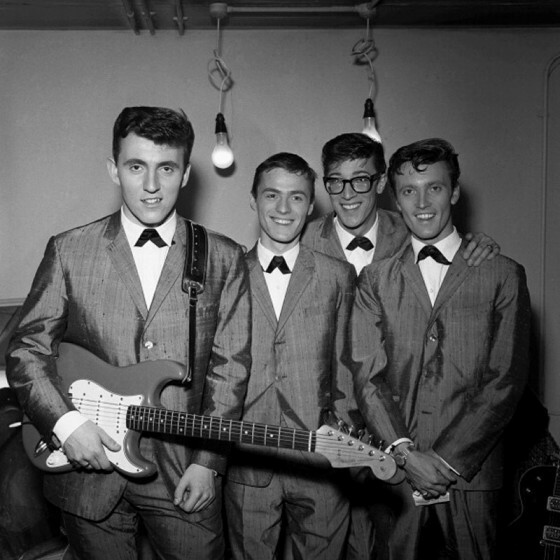 The first two songs, "Feelin' Fine" and "Don't Be a Fool (With Love)," cut when the group was still known as the Drifters, are the most unusual tracks here, as they're vocal numbers, recorded before the band recognized that their success apart from lead singer Cliff Richard lay primarily in their instrumental prowess. "Feelin' Fine" is a highly derivative number that sounds like an imitation of Buddy Holly, while "Don't Be a Fool (With Love)" is heavily influenced by doo wop music, and sounds like a good imitation of Dion & the Belmonts or Danny & the Juniors. "Jet Black" is a great showcase for Jet Harris' bass -- he was the first bassist in England to achieve stardom -- while "Driftin'" provides rhythm guitarist Bruce Welch with a showcase. It took another abortive single in the vein of Buddy Holly and the Everly Brothers, respectively, before they finally decided on an instrumental output -- and scored their first time out with "Apache," which sounds amazing on this state-of-the-art CD, with every nuance of the playing crisply delineated (to this longtime fan, it was like hearing the track for the first time). 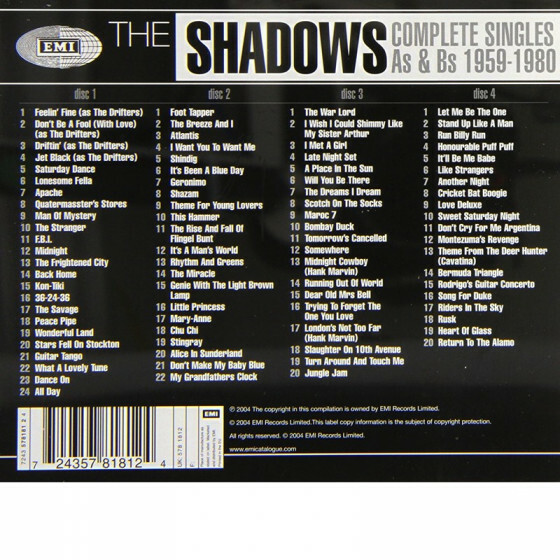 This reviewer was already well familiar with the Shadows' output, including their LPs, but even he was surprised by how seriously they moved from decided strength to strength on their singles, across the their history. 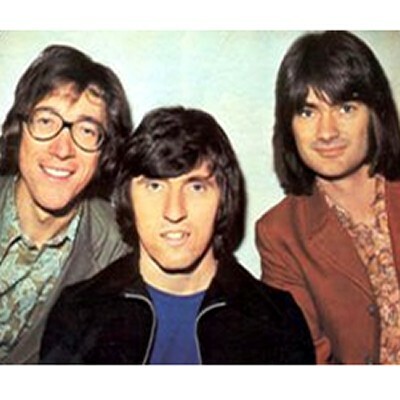 Just when one thinks they're becoming a little too MOR on "Atlantis," they come along with a solid U.S.-style rocker like "Shindig," which puts them right back in the thick of mid-'60s rock & roll, and pieces with an extraordinary "haunt count" such as "Theme for Young Lovers," which is worthy of Paul McCartney's pen. 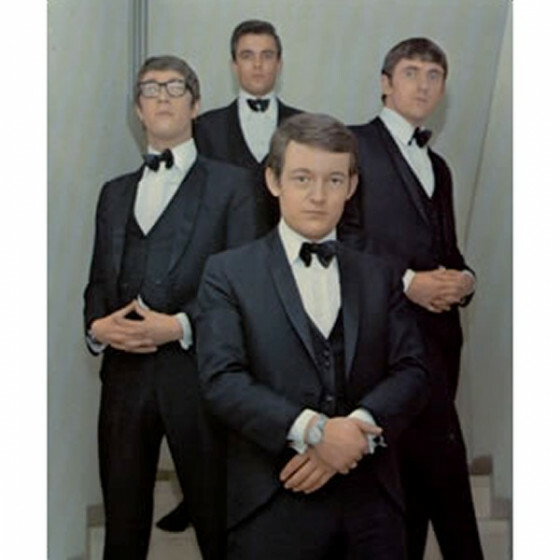 Also included is their Top Ten vocal single "Don't Make My Baby Blue," a beat ballad worthy of any of the post-1960 acts that were dominating the charts in 1965, and follow it up, once removed, with "I Met a Girl," which could be a Rubber Soul outtake. 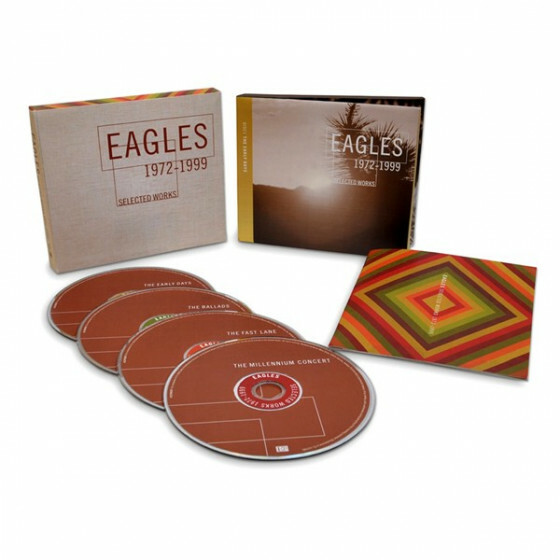 The later material, especially that coinciding with the punk and disco era of the mid-to late '70s and early '80s, shows the group struggling for inspiration but still able to turn out engaging pop/rock singles when they find it. The sound is excellent, even exquisite, throughout -- coupled with the thorough annotation, this is as good an immersion in the Shadows' output as any release on the market, and the ultimate gift item for serious fans. Total time: 243 min. approx. Hank Marvin (guitar, arranger, composer), Bruce Welch (guitar, arranger), Jet Harris (bass, arranger), Brian Bennett (drums).